Outstanding presentation and engagement with audience. 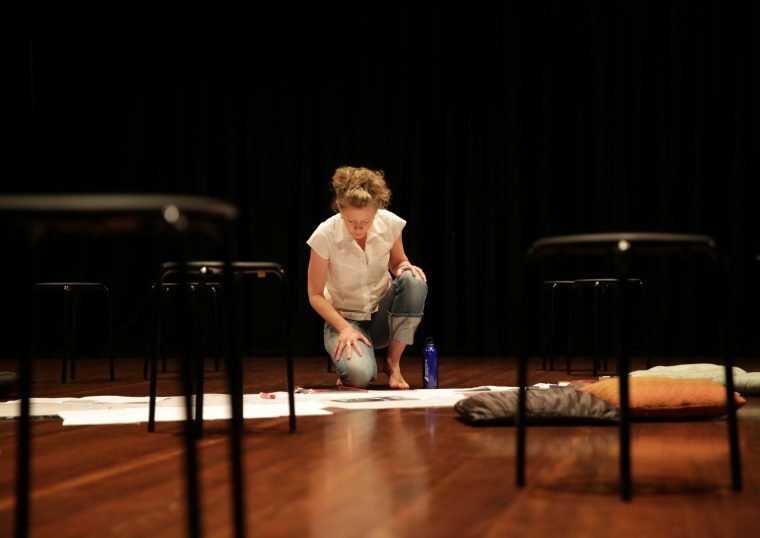 Deeply engaging topic around creative practice work. #voxpopera a performance presentation of practice-based-research-in-action, and poster presentation talk.